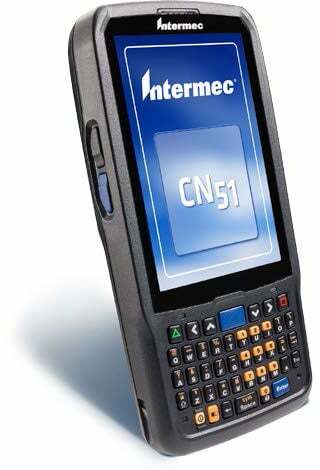 CN51 converted to Android per the above procedure may be reverted to WEH by simply loading the WEH software via SD card per standard practice. An additional file is required on the SD card to inform the bootloader how to handle the card content. This file is available upon request from Product Support. CN51s reverted in this manner must have their original COA reapplied. Any CN51 that originally had Android installed is not capable of being changed over to WEH 6.5. For assistance with as OS conversion or finding the right mobile device for your needs, contact us at BarcodesInc.